Hey there squids and kids! Some more fresh news coming for our favorite games. As readers may know.Splatoon has been nominated for as well as won several awards within the world of gaming already. 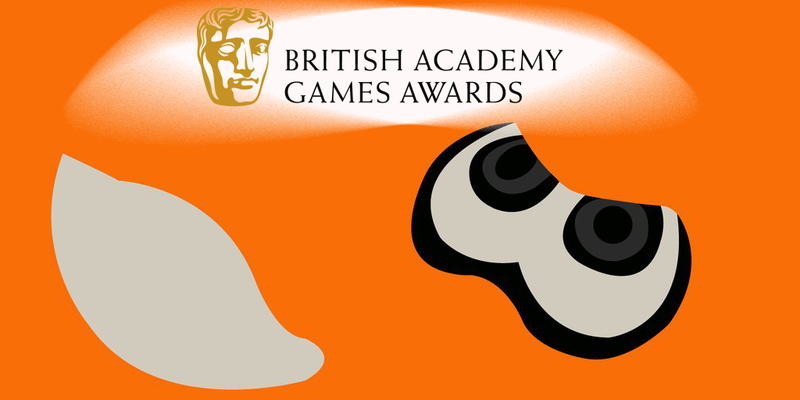 Well it seems the list of accolades isn't over just yet as Splatoon was given a BAFTA award for 'Best Children's Video Game For 2015'! 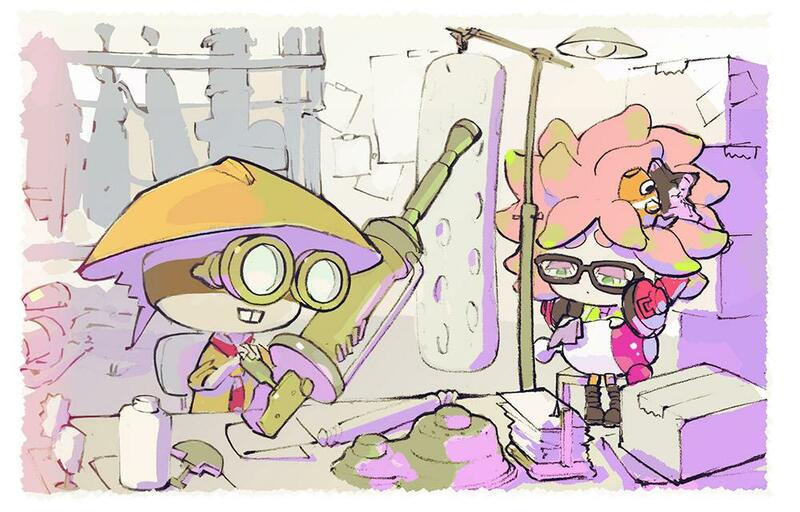 New Maps, Gear, And More Coming To Splatoon! When the first Nintendo Direct was announced since the passing of Satoru Iwata Nintendo fans were excited. 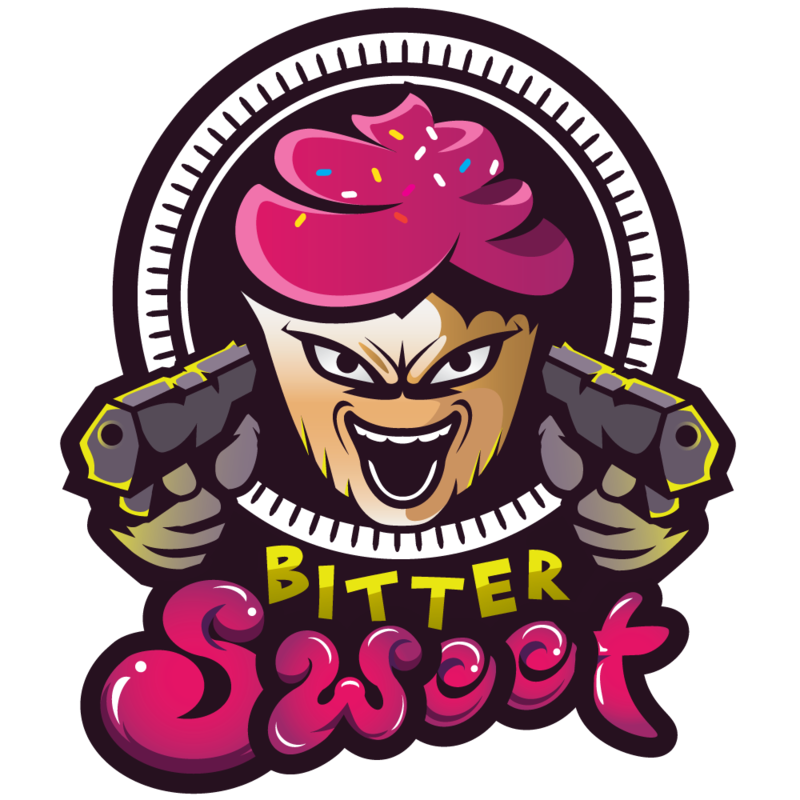 Well in proper fashion Nintendo brought on the announcements and talked about how they would be keeping Splatoon VERY fresh. New maps, gears, a special tournament, and more were all included among the announcements so sit tight and get ready for some exciting news! Hi squids! It's Hank from Nintendome! Nintendo just announced a new 2.2.0 update for Splatoon. They made some adjustments to the ranking system, as well as some light tweaks to game mechanics within ranked game modes. However, the big news with this update comes from Nintendo's weapon balancing. Notably, Splash Walls, Krakens, and even Inkzookas were all nerfed. Not even the mighty Dynamo Roller was able to escape weapon balancing this time. Hi squids! It's Hank from Nintendome. Nintendo has just announced its weekly content release; this time we are getting the Custom E-Liter 3K Scope as well as the Custom Range Blaster. They are going to be hitting Inkopolis tonight at 7 PM PT! Squid Squad Spades Signed By BitterSweetGG! 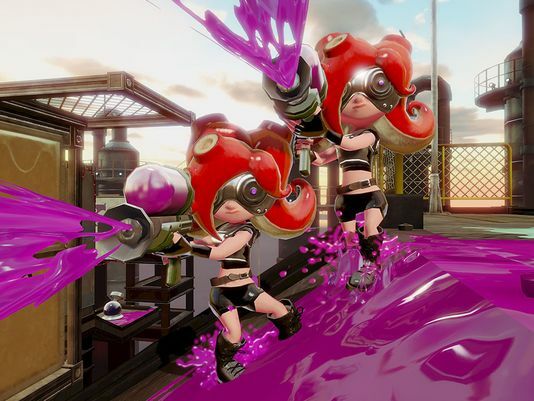 Nintendo has just announced its Splatoon content release for the week. 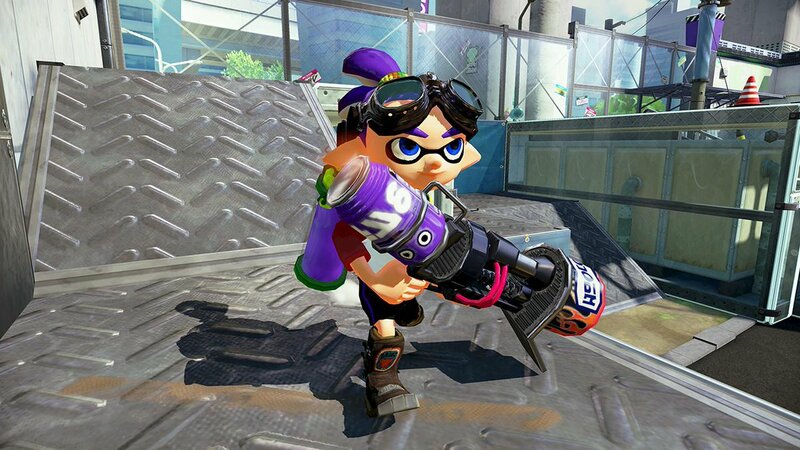 This time, we are getting the new Carbon Roller Deco weapon and it will be available tonight at 7 PM PT! 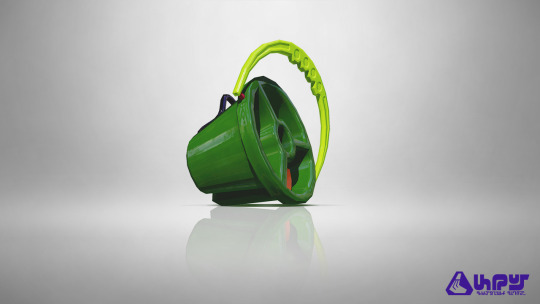 This familiar weapon trades in its infamous Burst Bombs and the Inkzooka for the Seeker and the new Seeker Bomb Rush! 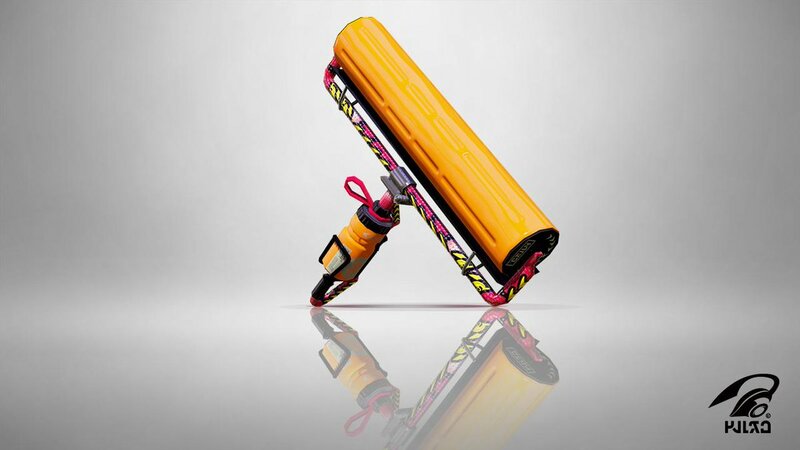 Other than that, the Carbon Roller Deco is the same Carbon Roller you have grown to love (or in some cases, hate). 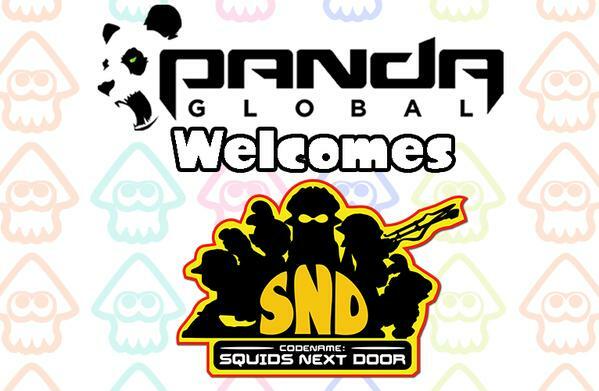 Panda Global Gaming Signs Squids Next Door! New Inkoming Weapon! The Tri-Slosher!